A traditional English favourite, Darvilles Of Windsor English Breakfast Loose Tea is a blend of fine teas from Assam, Ceylon and East Africa. 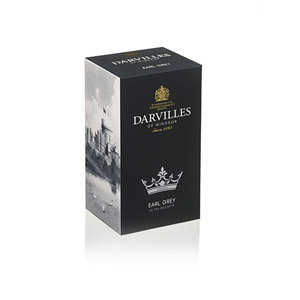 Darvilles of Windsor has been blending and supplying teas since 1860, for over five generations. 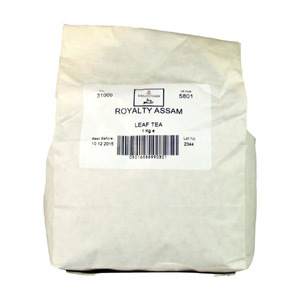 This full bodied and flavourful tea is to have as a breakfast beverage, though can be enjoyed at any time of the day. 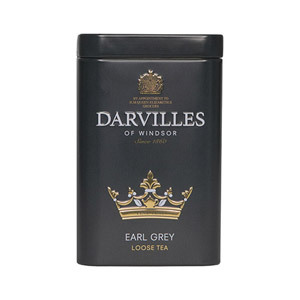 Most popular with customers in United States of America (USA), UK - England, France, Russia, Australia, Turkey, Italy, Israel and Germany, but you can buy Darvilles Of Windsor English Breakfast Loose Tea for delivery worldwide. 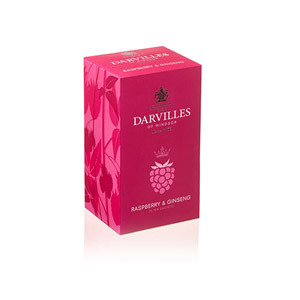 Be the first to write a review about Darvilles Of Windsor English Breakfast Loose Tea. 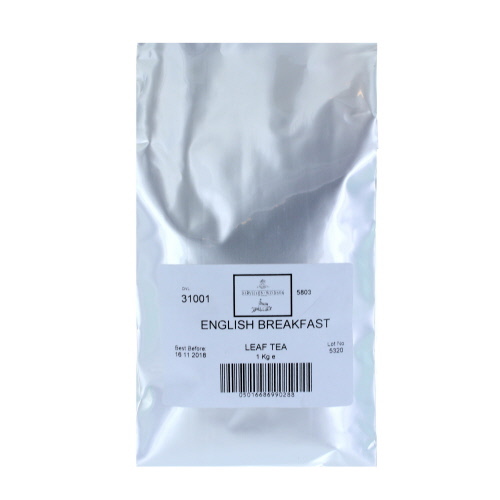 Would you like to write a review for Darvilles Of Windsor English Breakfast Loose Tea?